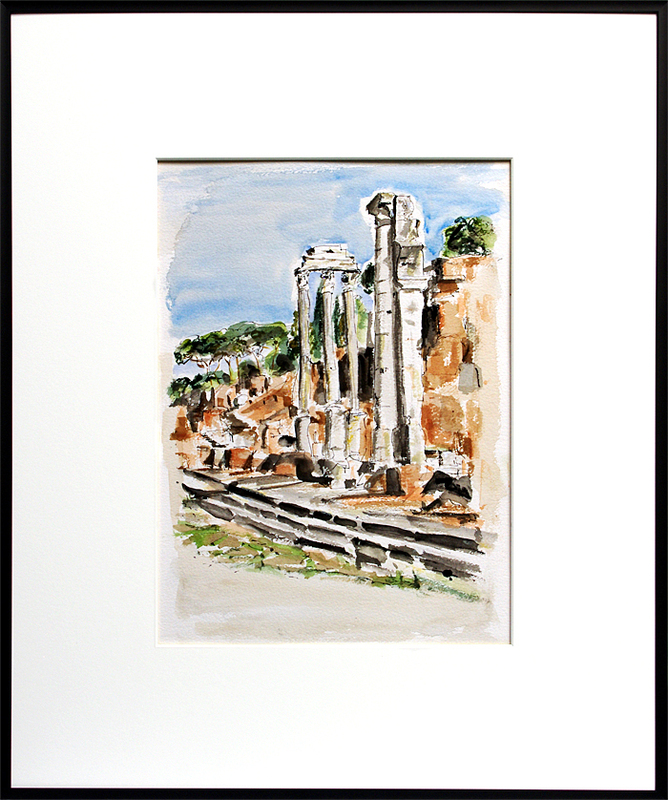 Foro Romano 30.5.15 matted and framed. 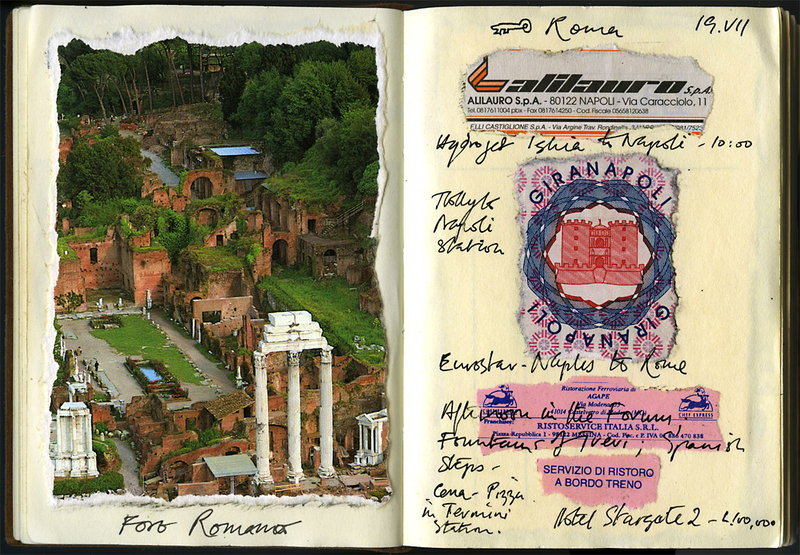 Next stop The Eternal City. 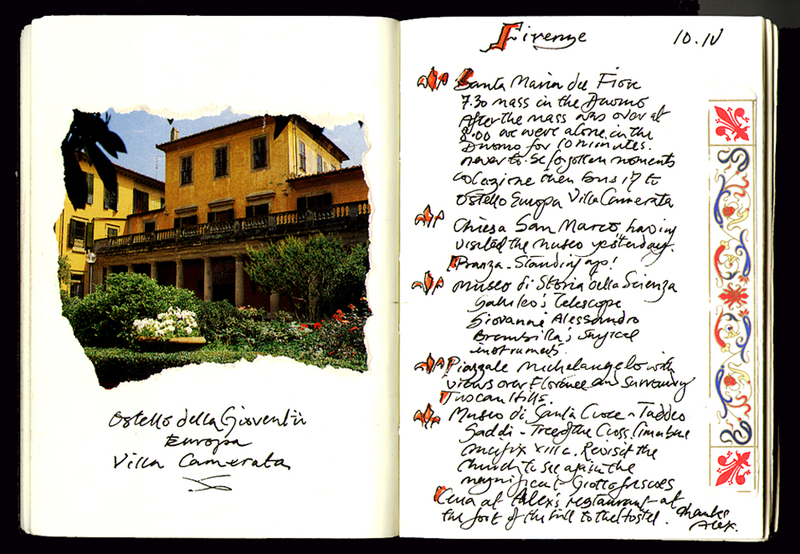 Our last visit was on the 19th of July 1999 as you can see. 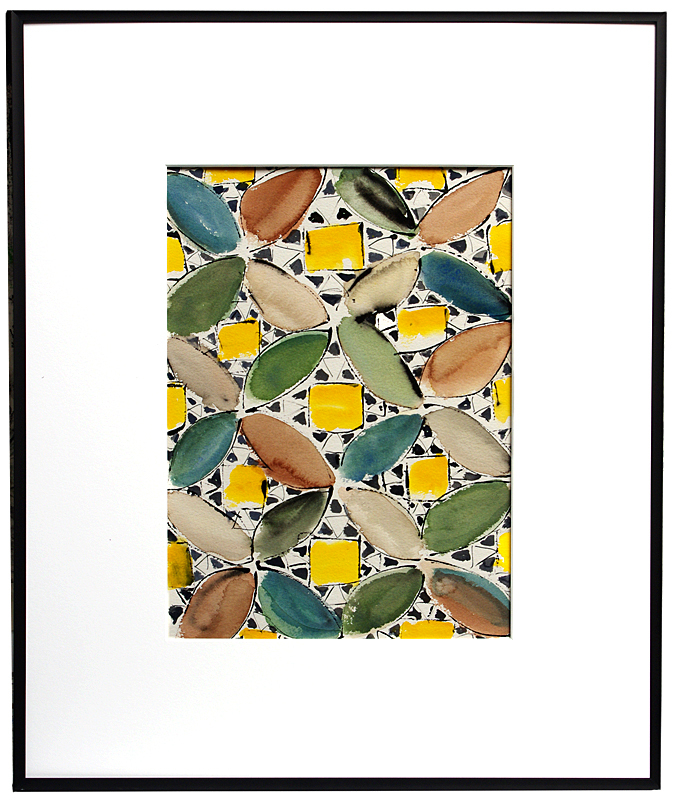 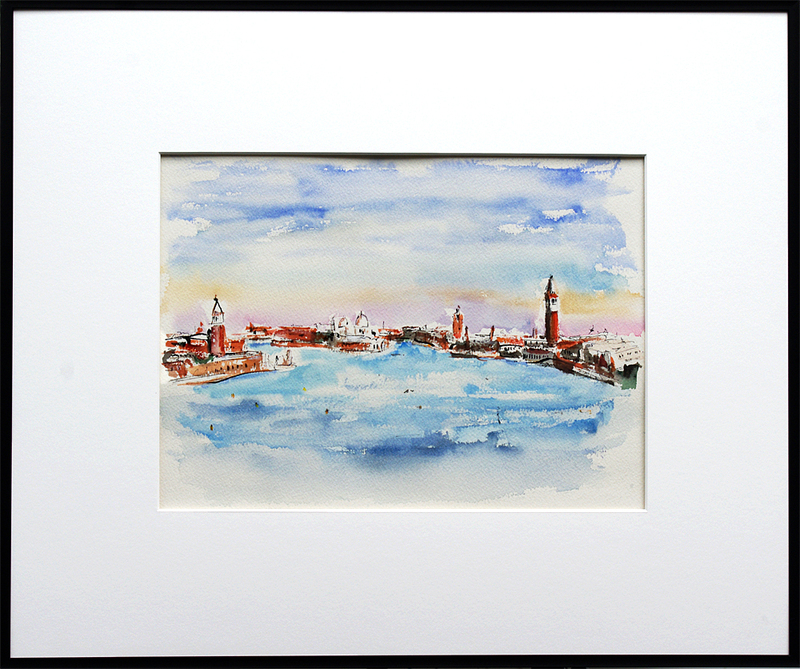 Finale Ligure reflection matted and framed. 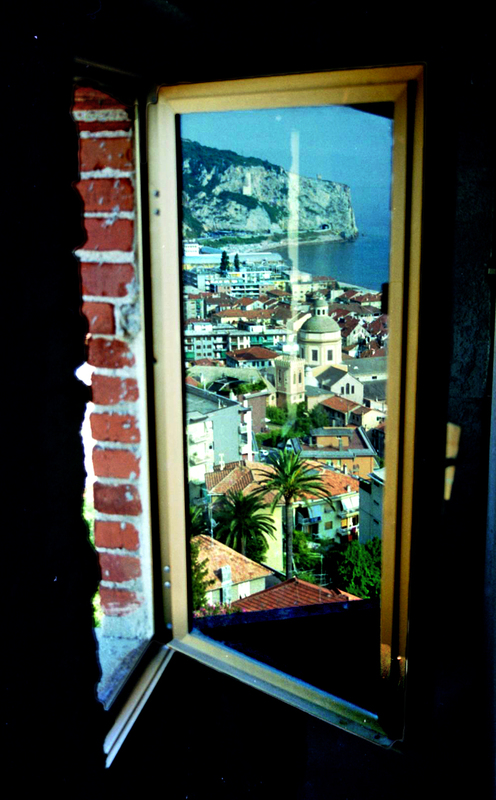 The window is from the Youth Hostel in Finale Ligure, Castello Vuillerman, where we stayed in 1999. 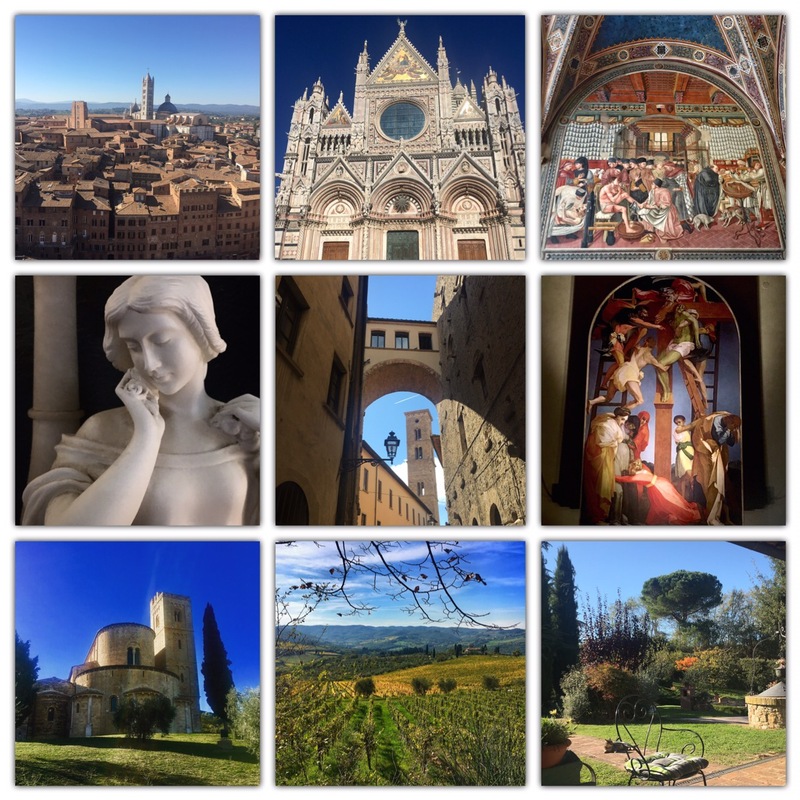 We’ll never forget climbing the more than three hundred steps with packs on our backs to the Castello where the views of the city were well worth the climb. 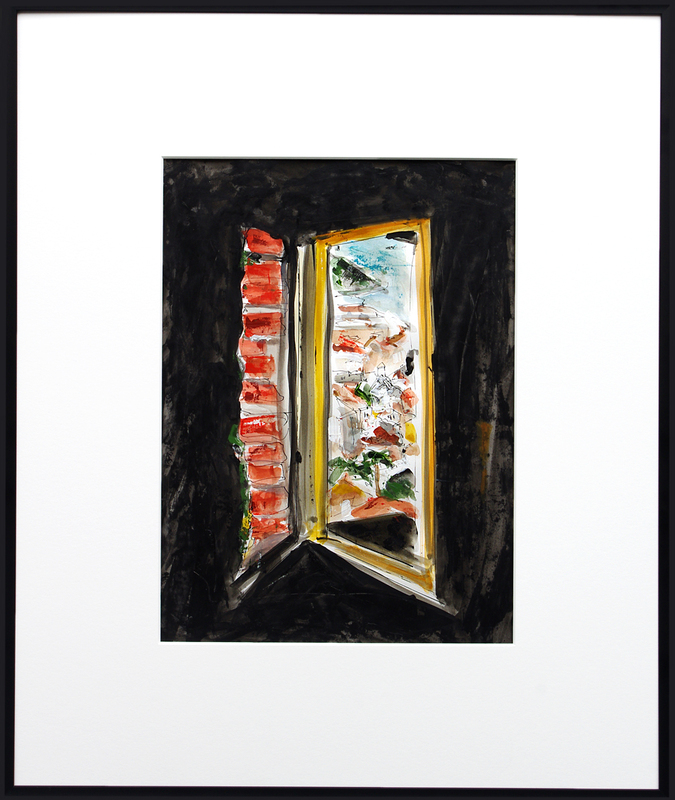 …and the original window reflection. 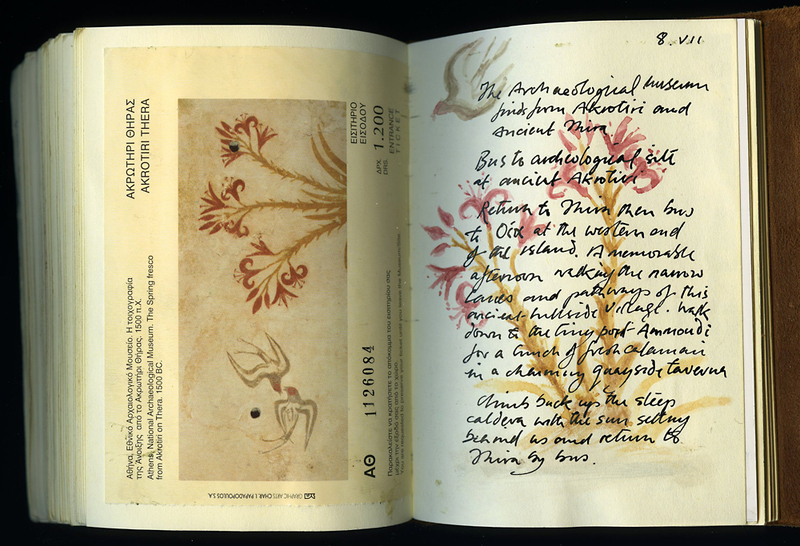 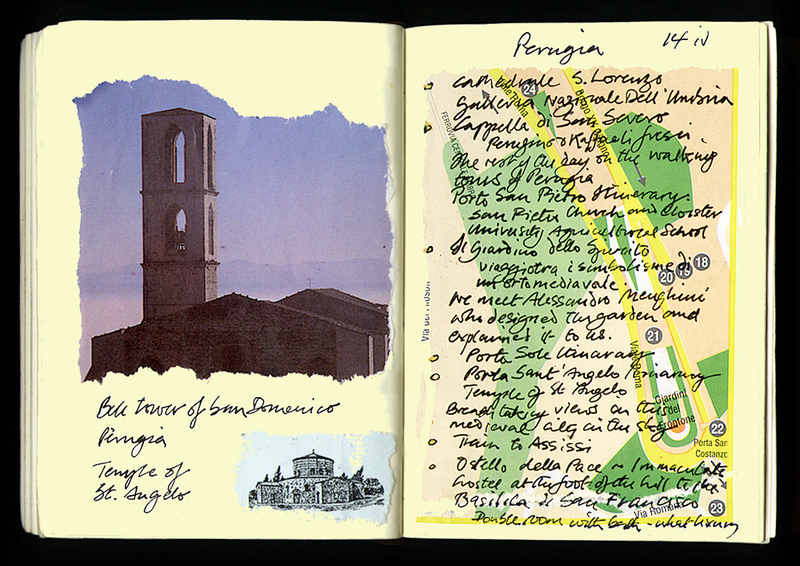 Returning in a few weeks for the first time since July 1999 as you can see from my journal. 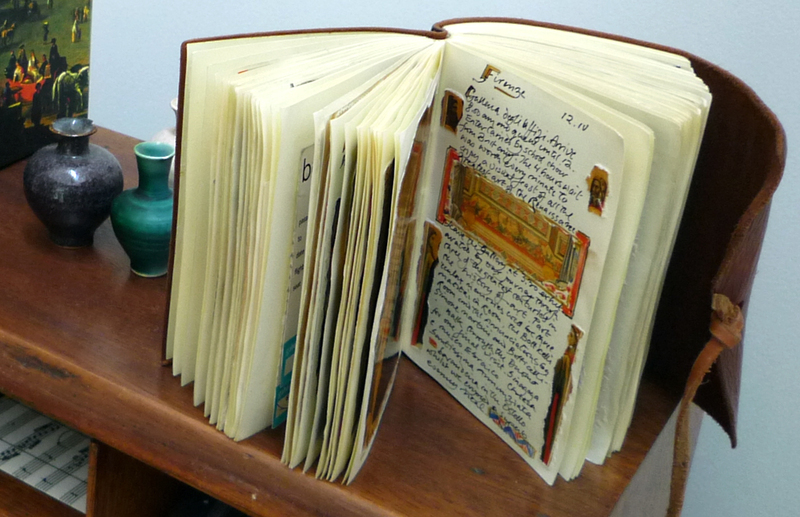 For this week’s Discover Challenge from WordPress we are asked by Erica to explore the artistic side of list-making. 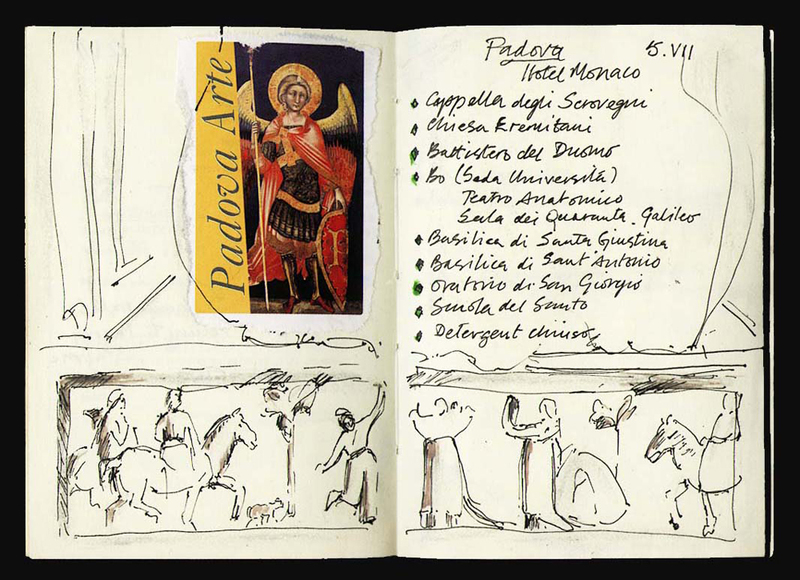 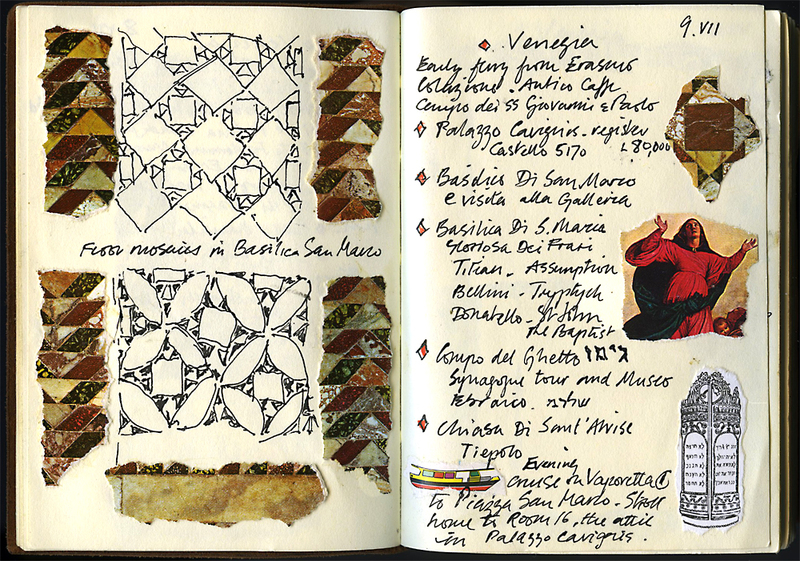 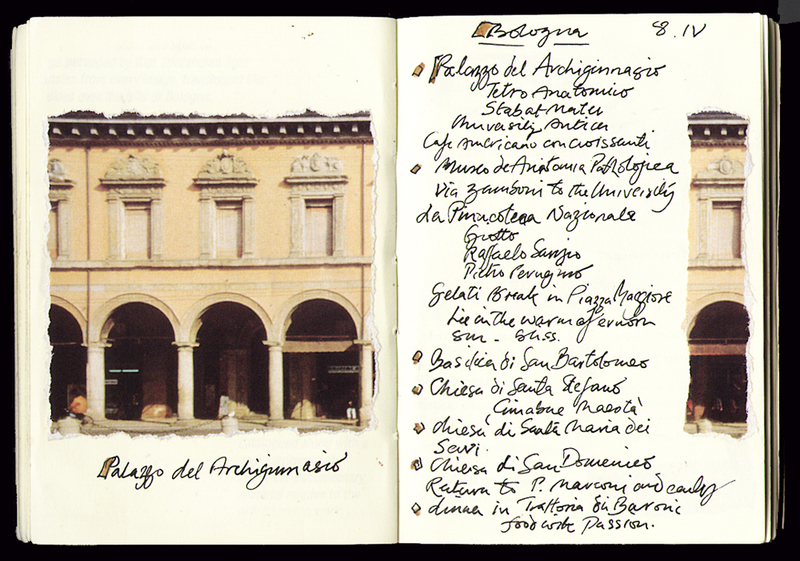 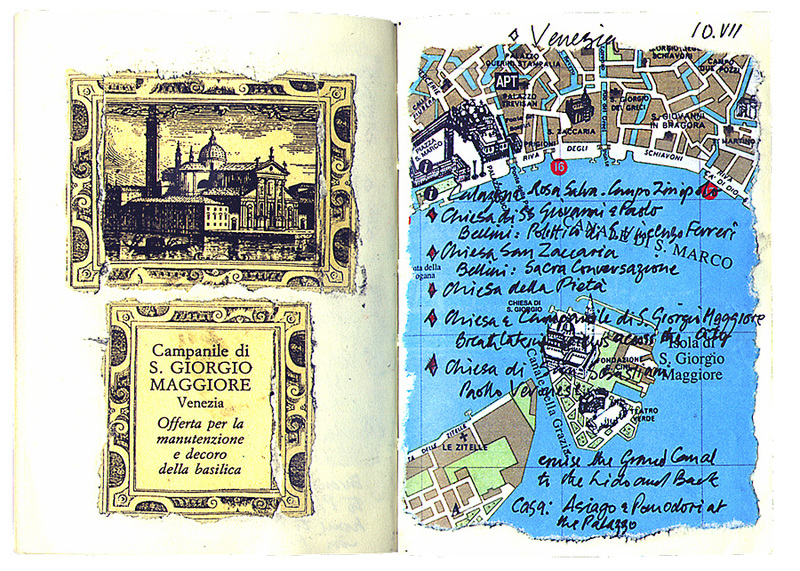 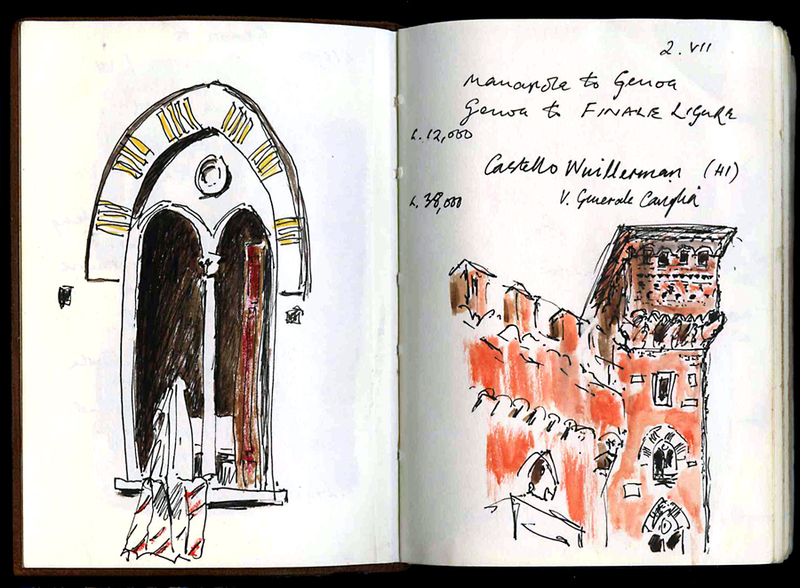 This seems the perfect excuse for another dip into my prized Journal from our Italian travels in 1999, which you may remember accompanied the Italian series of paintings last year during my Studio 365 day challenge. 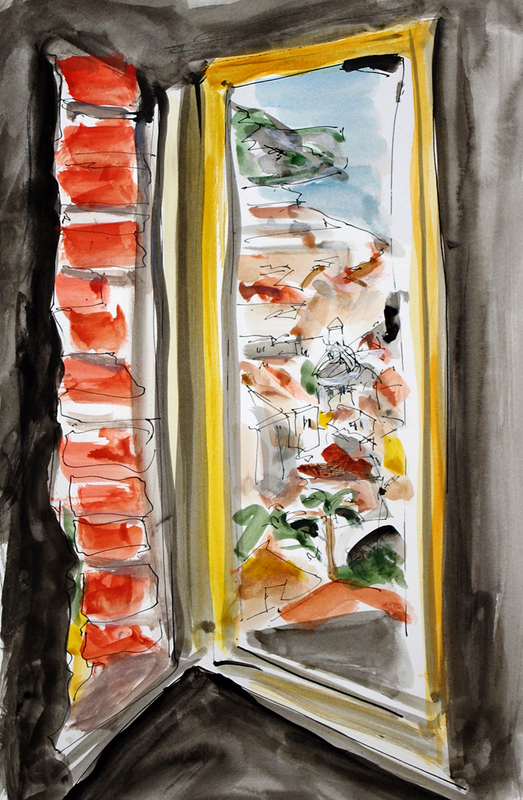 …and the welcome gelati break in the Piazza Maggiore in Bologna, lying in the warm afternoon sun. 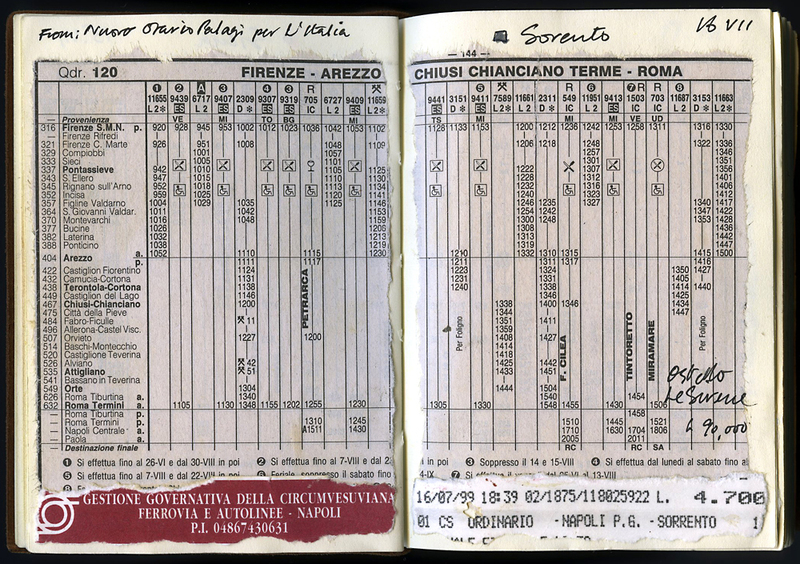 But perhaps the most important lists of all from our trip were to be found in the train timetable book from Italian Railways, which became our bible as we travelled across this most beautiful of countries.